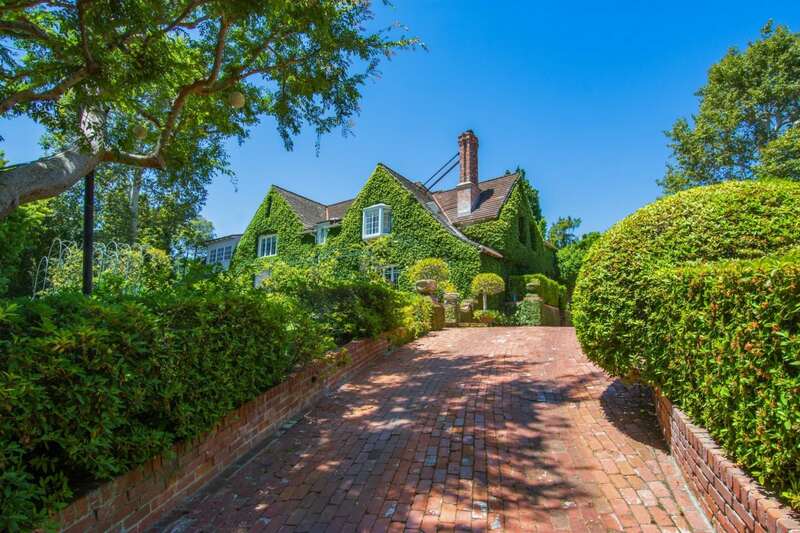 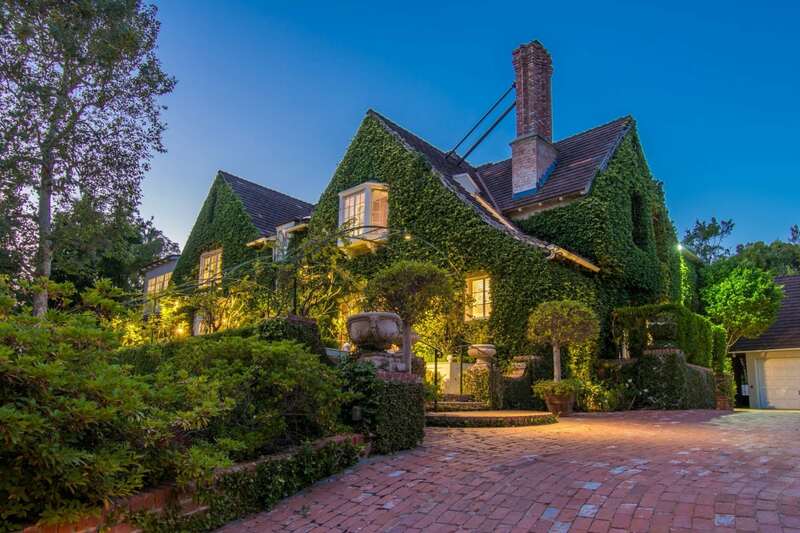 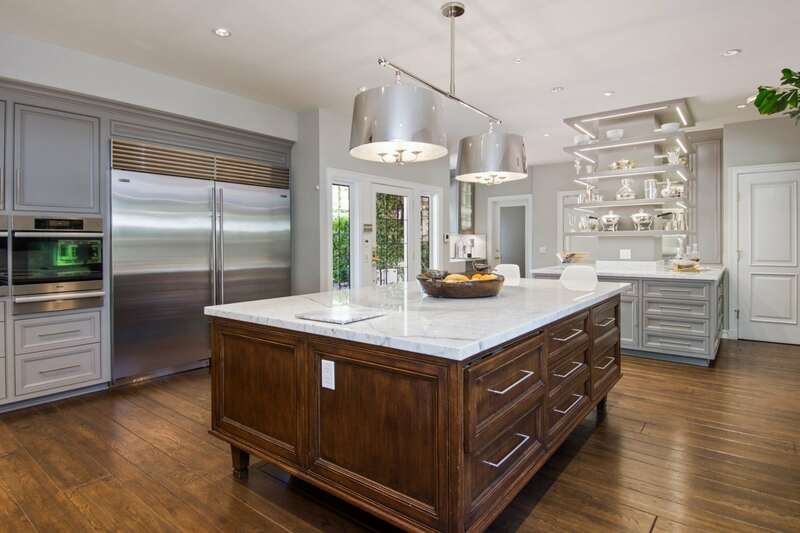 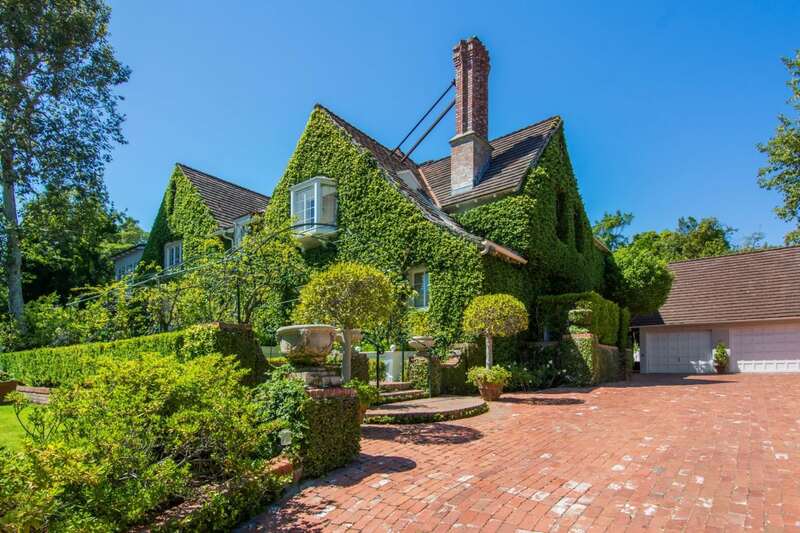 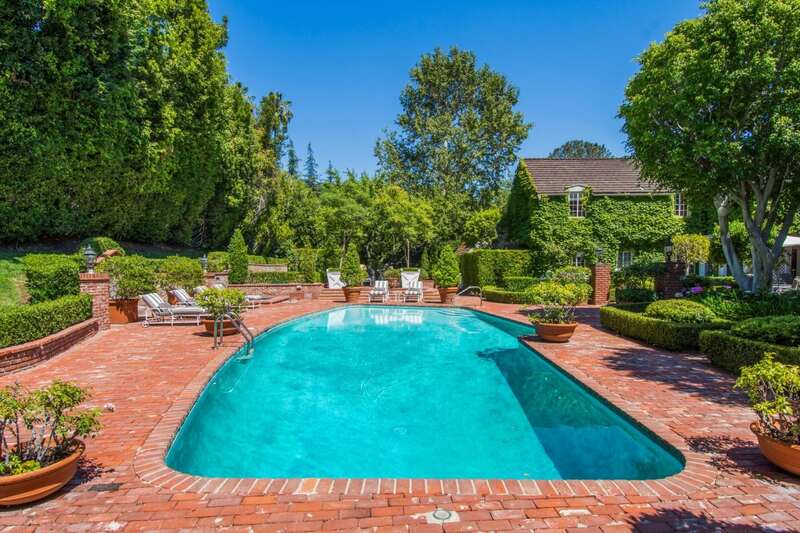 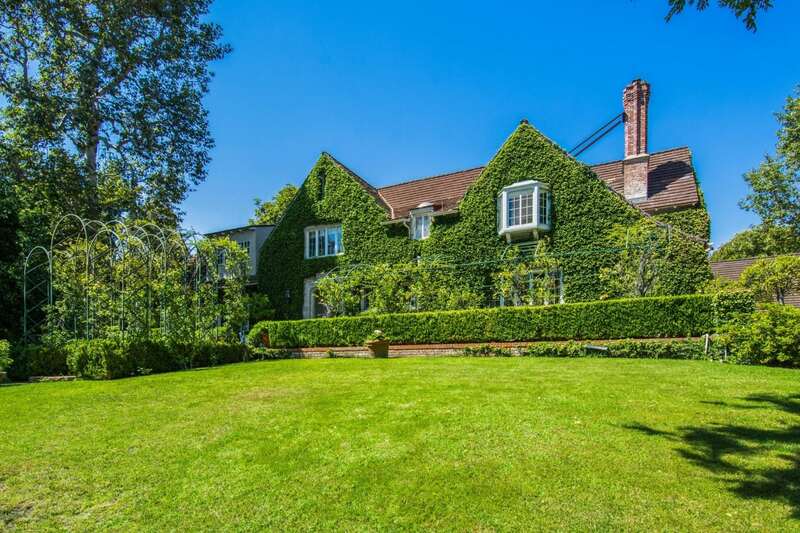 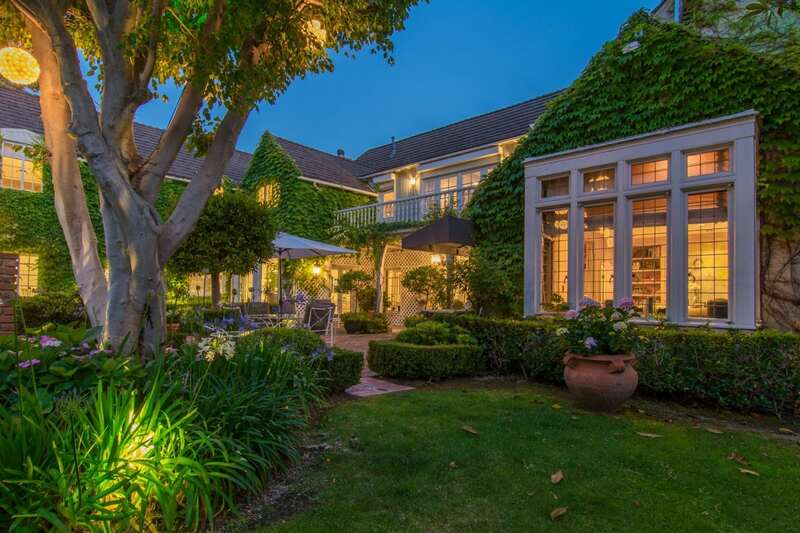 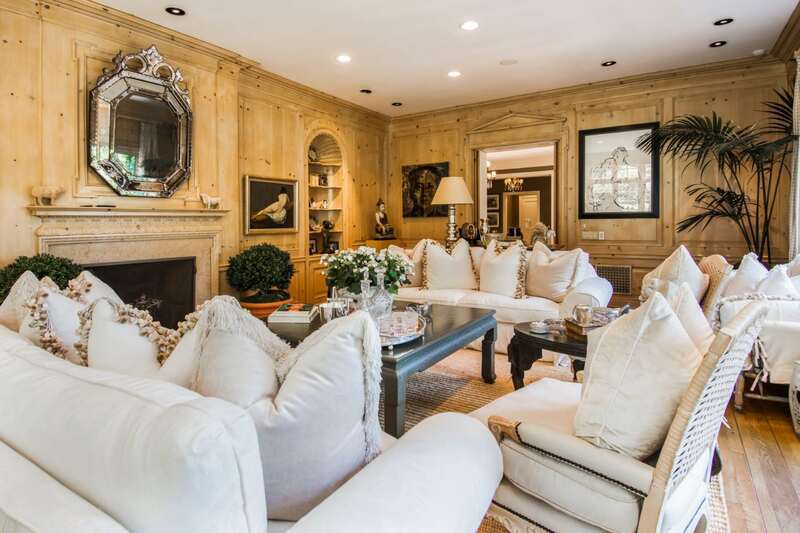 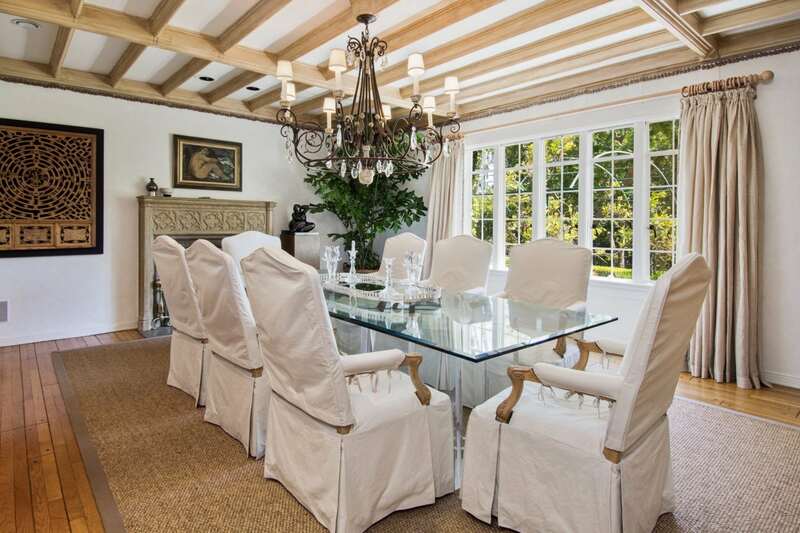 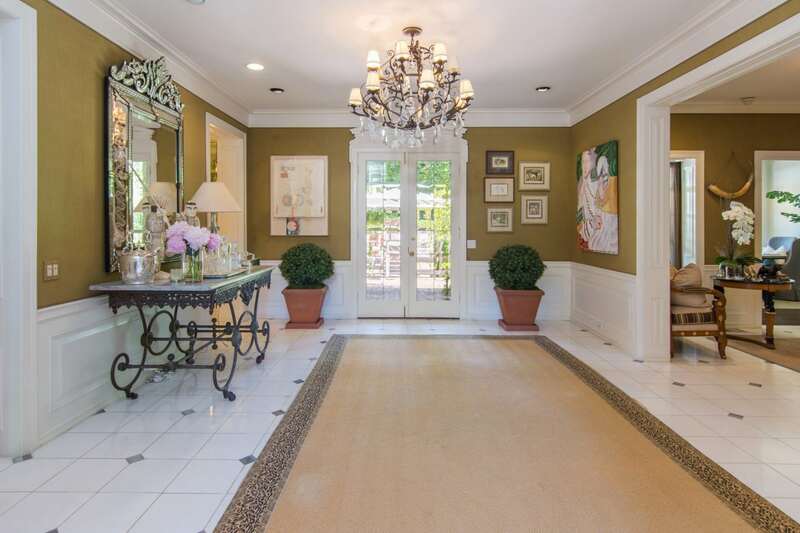 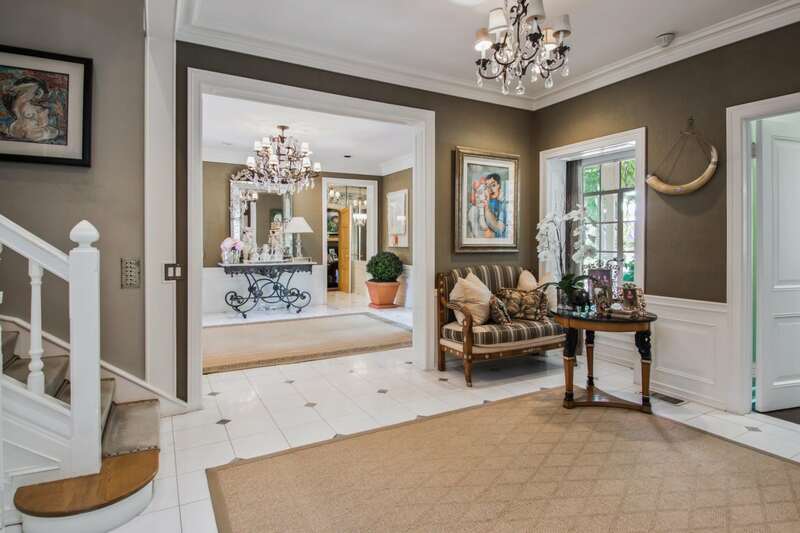 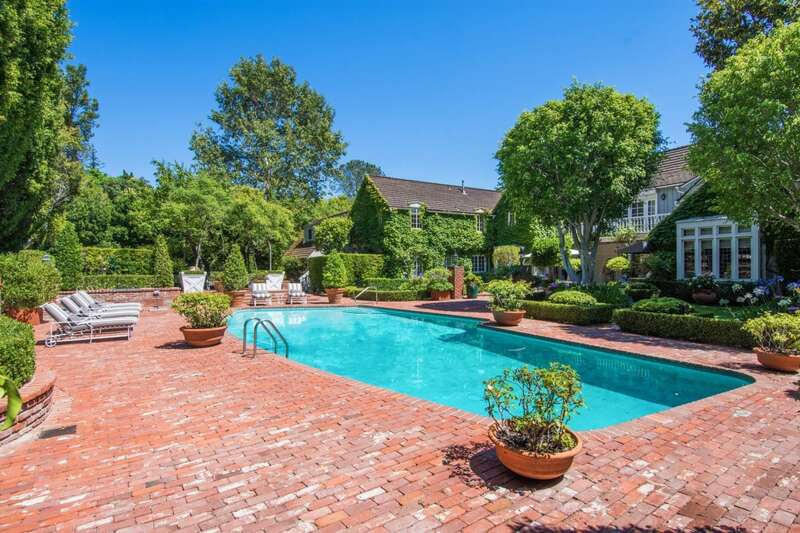 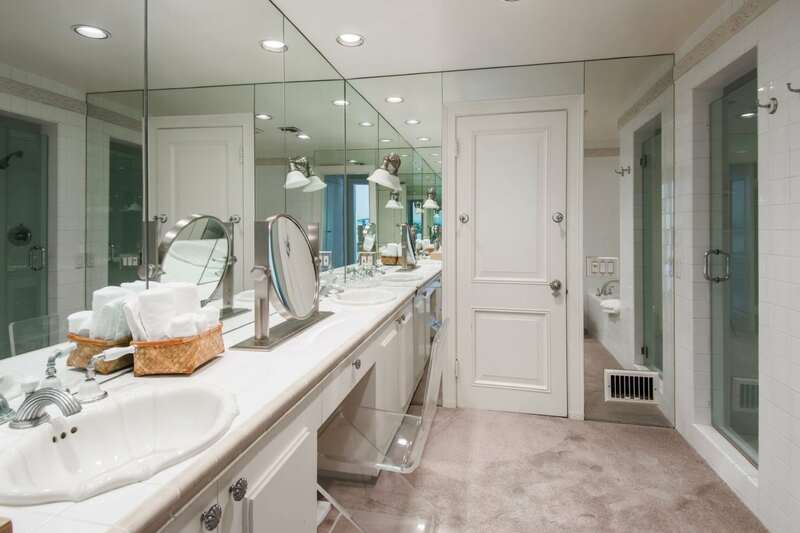 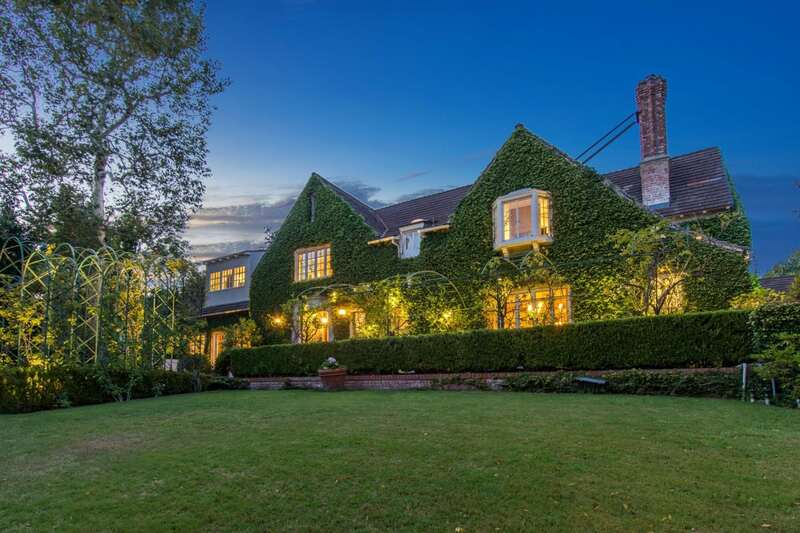 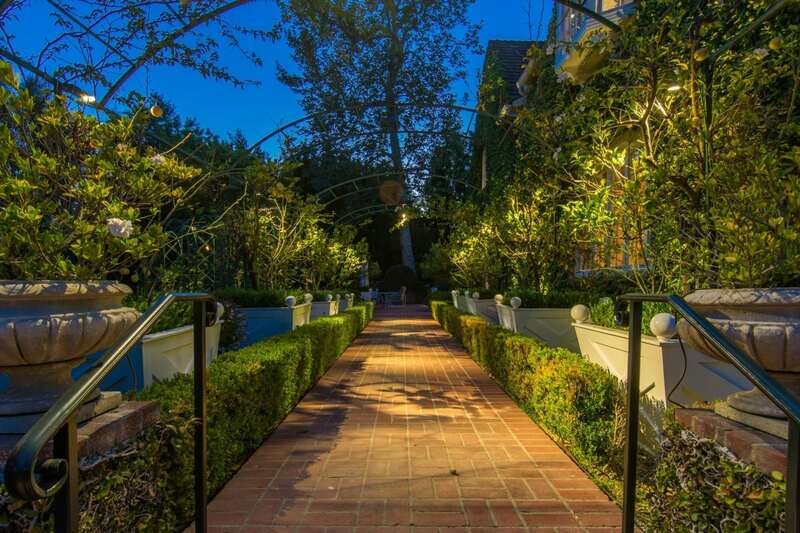 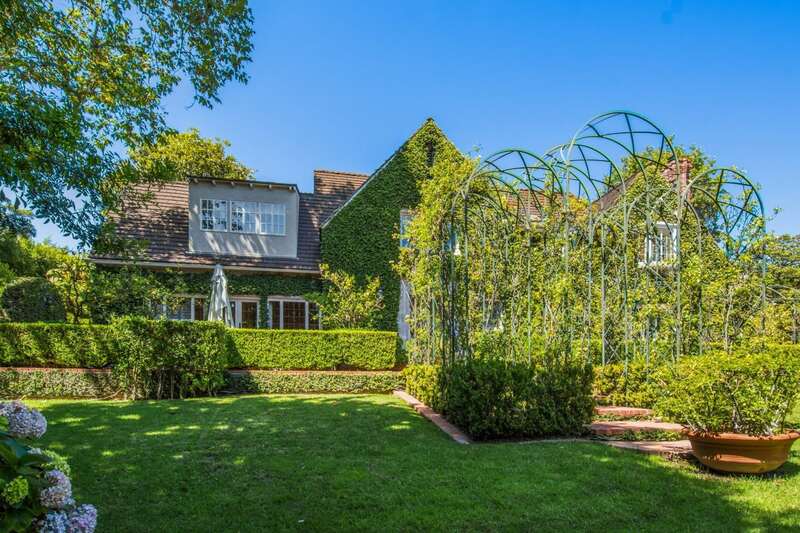 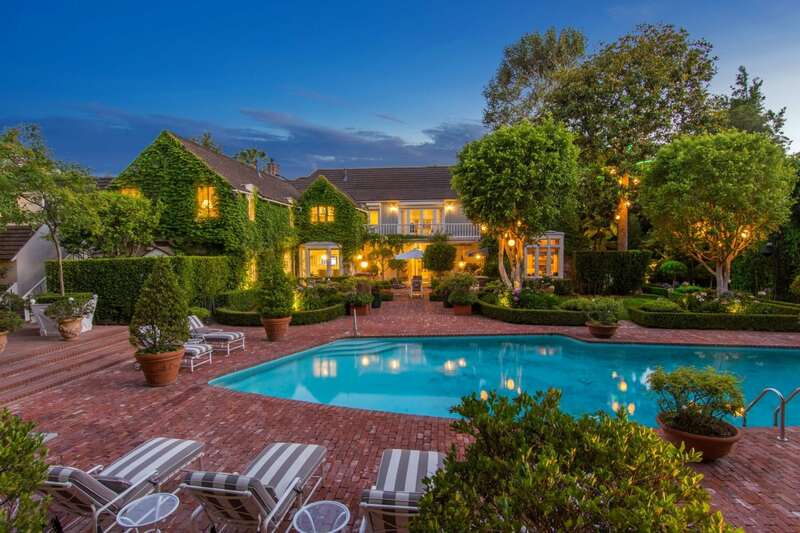 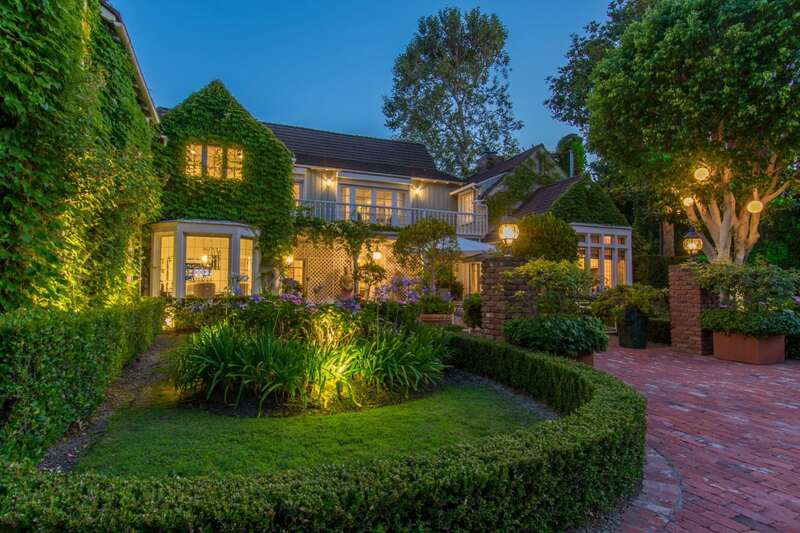 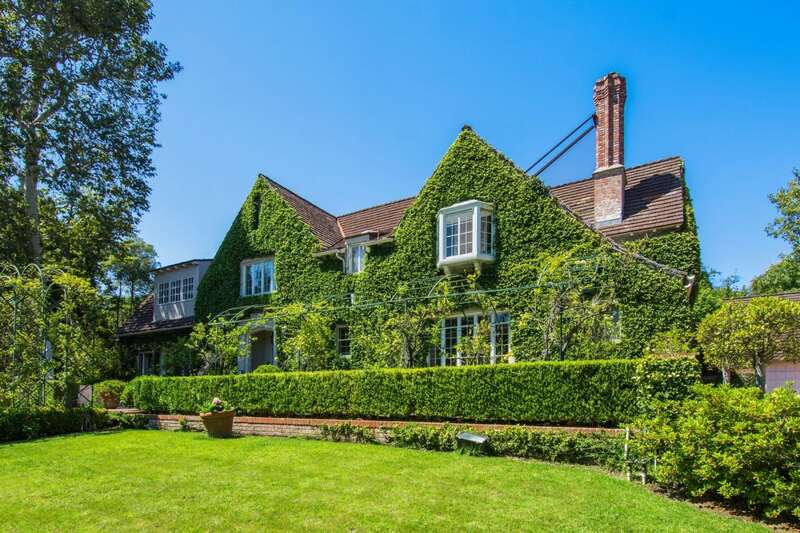 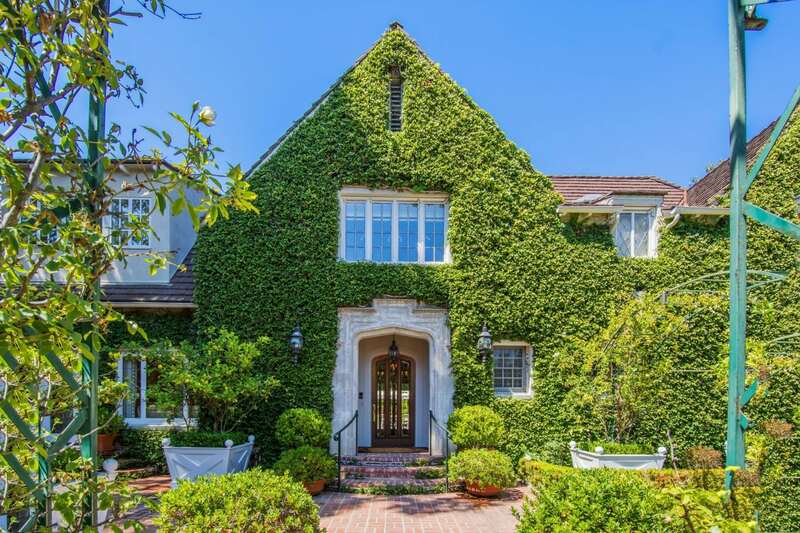 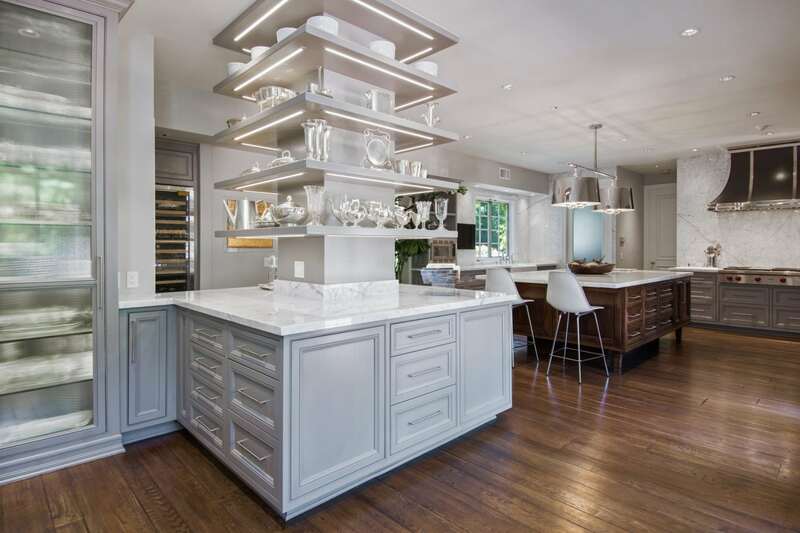 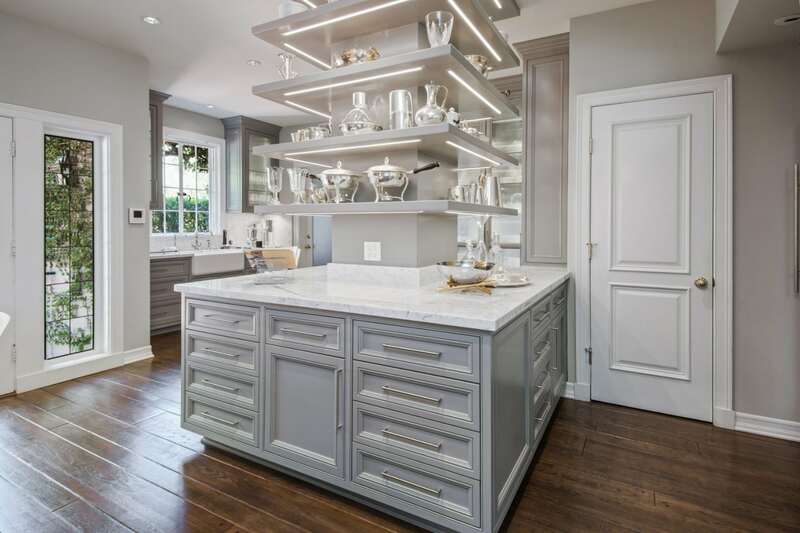 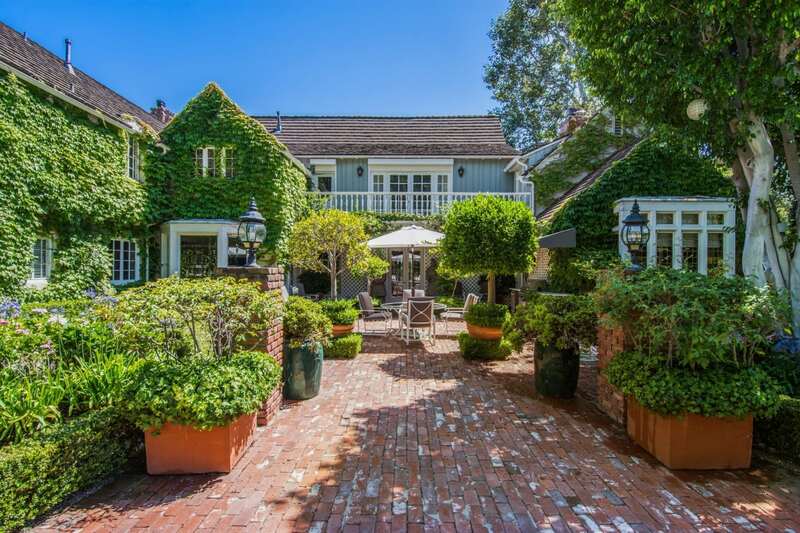 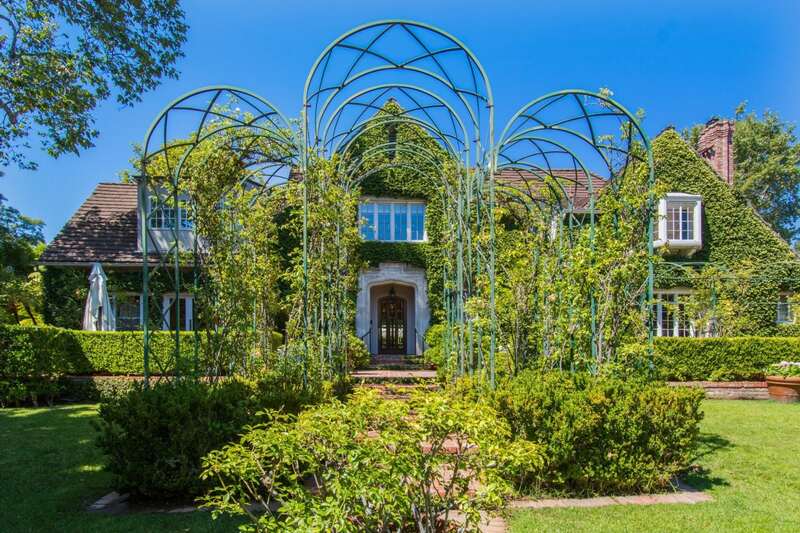 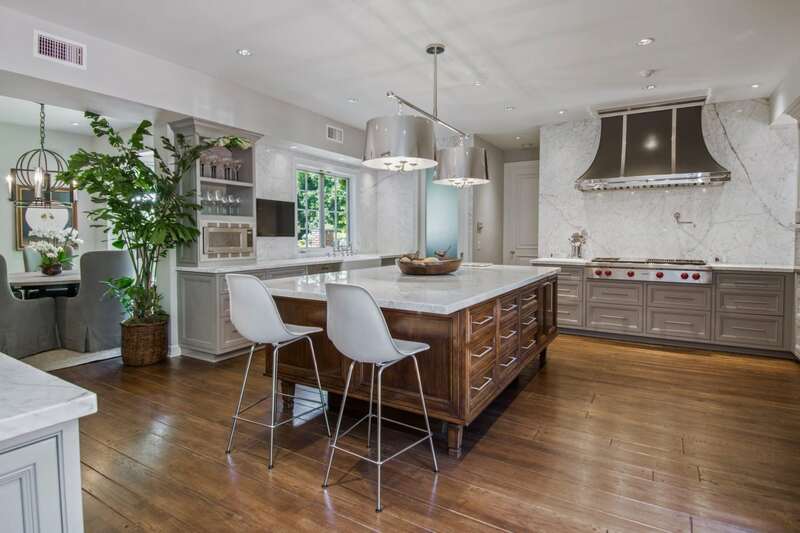 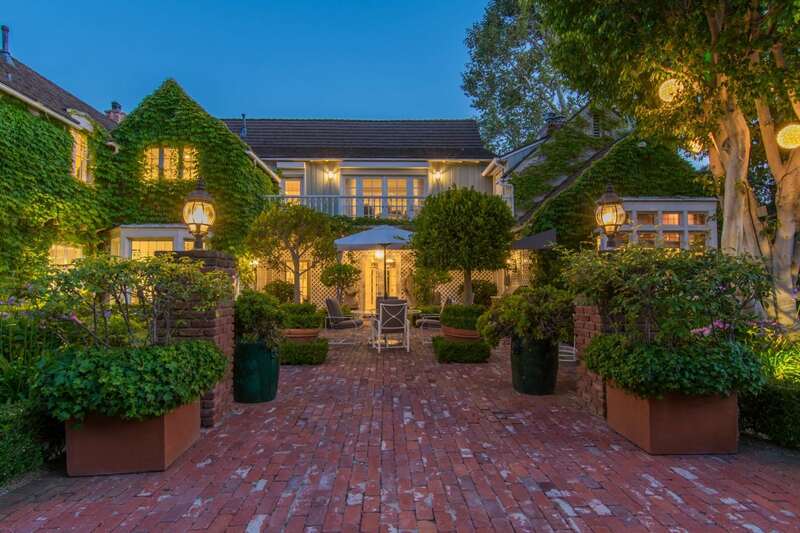 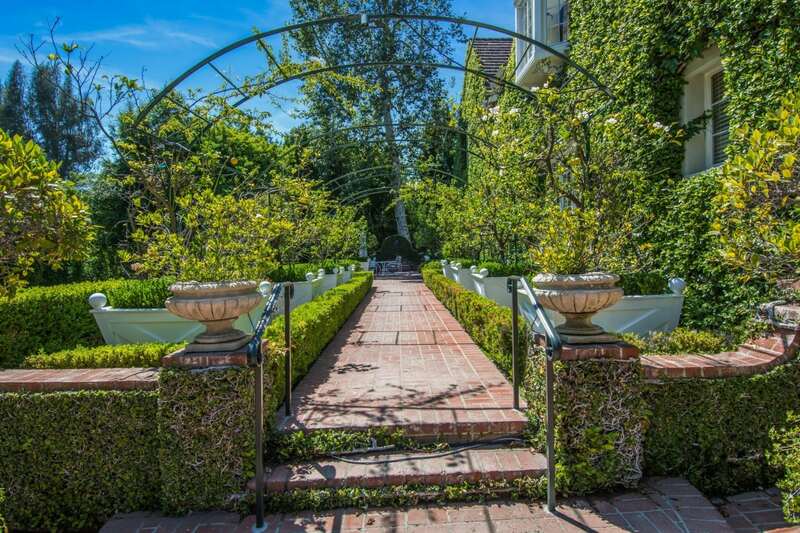 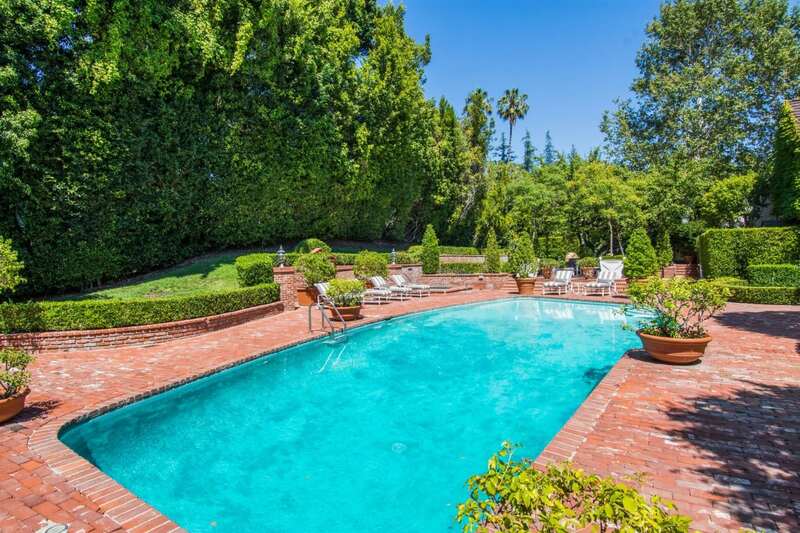 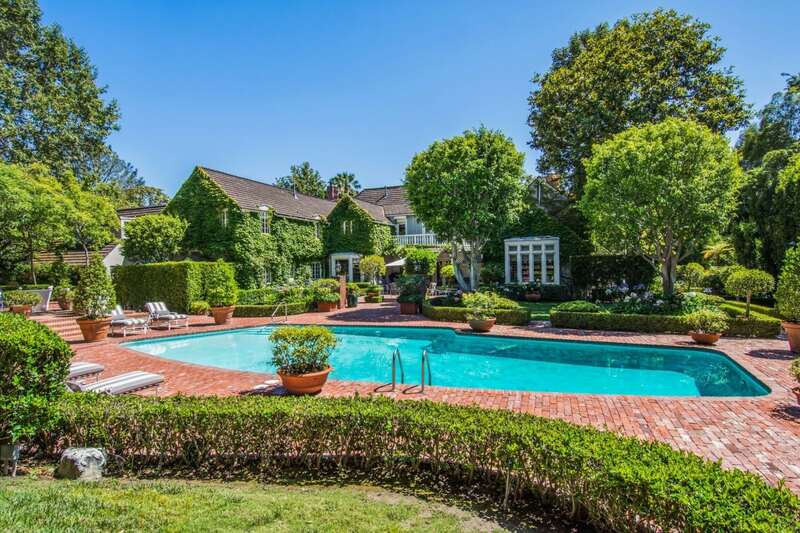 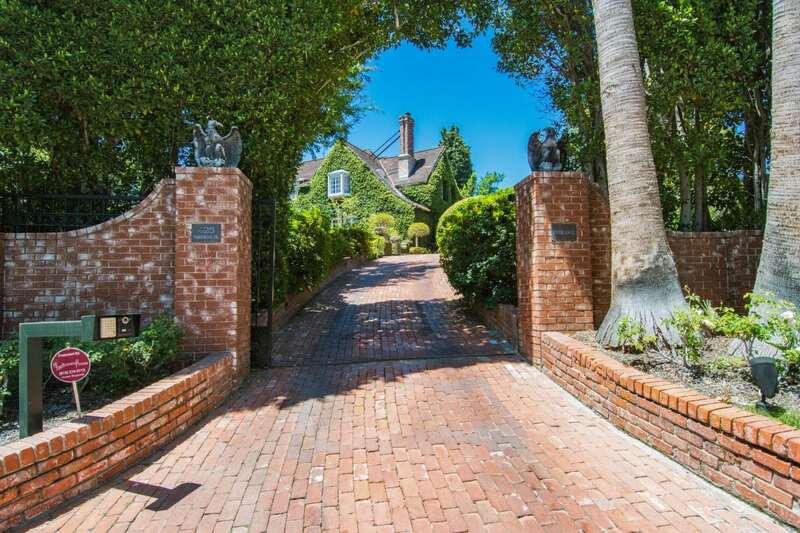 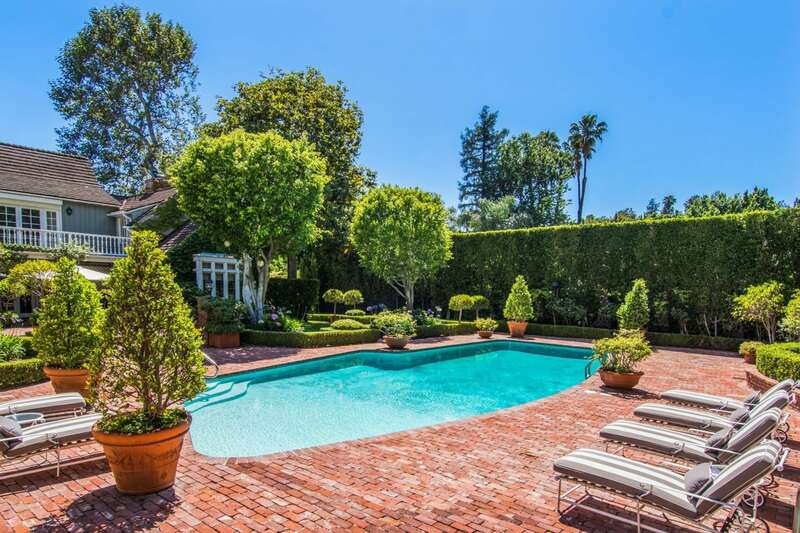 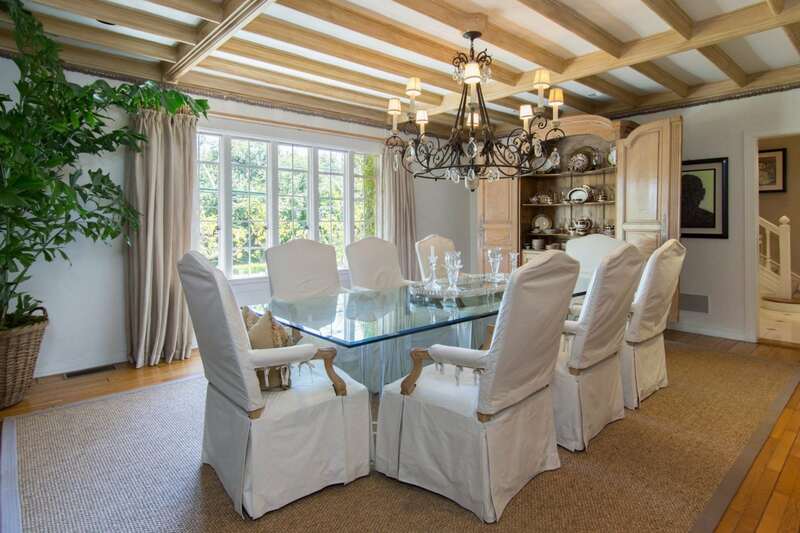 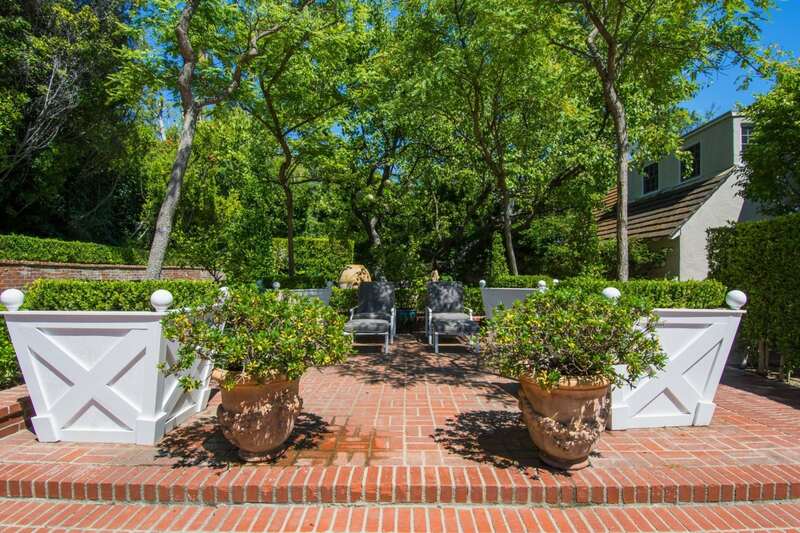 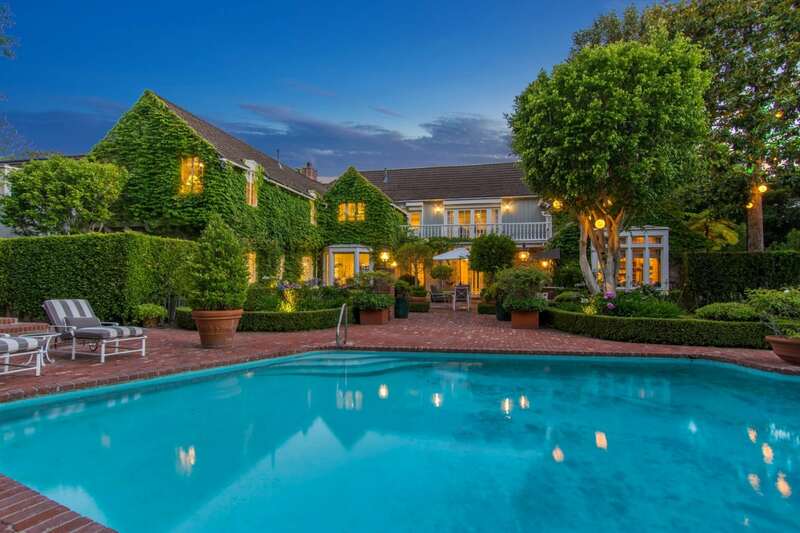 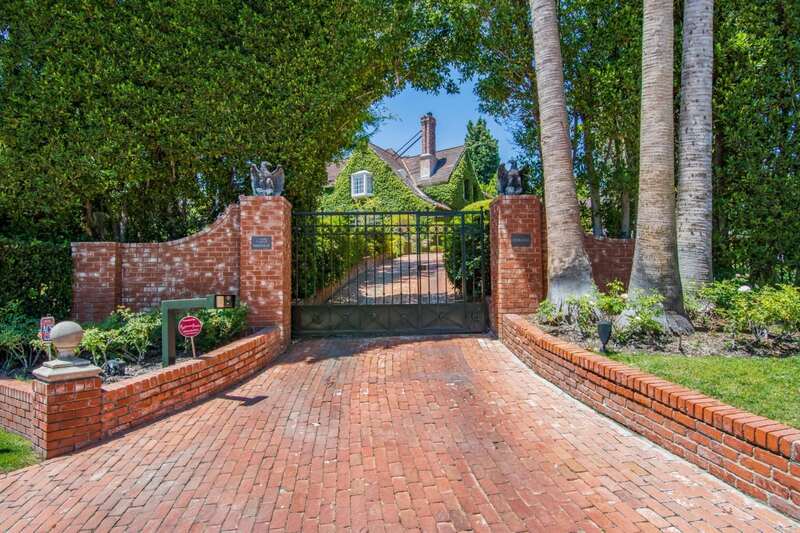 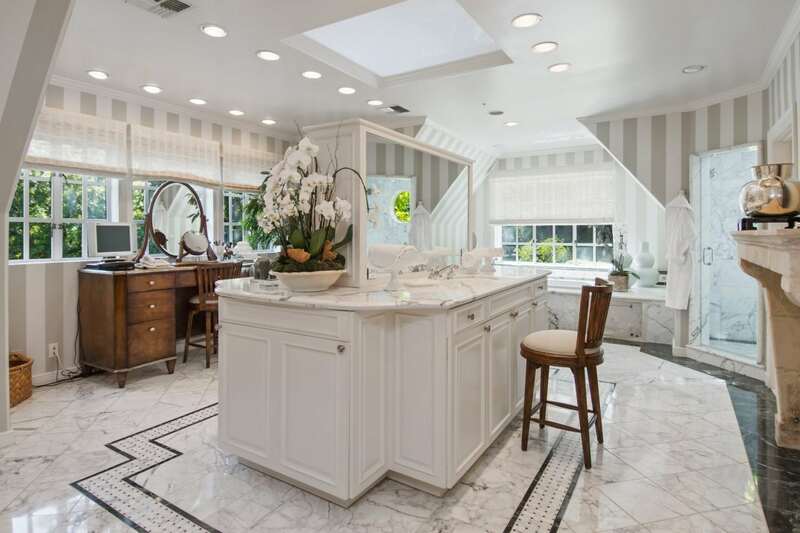 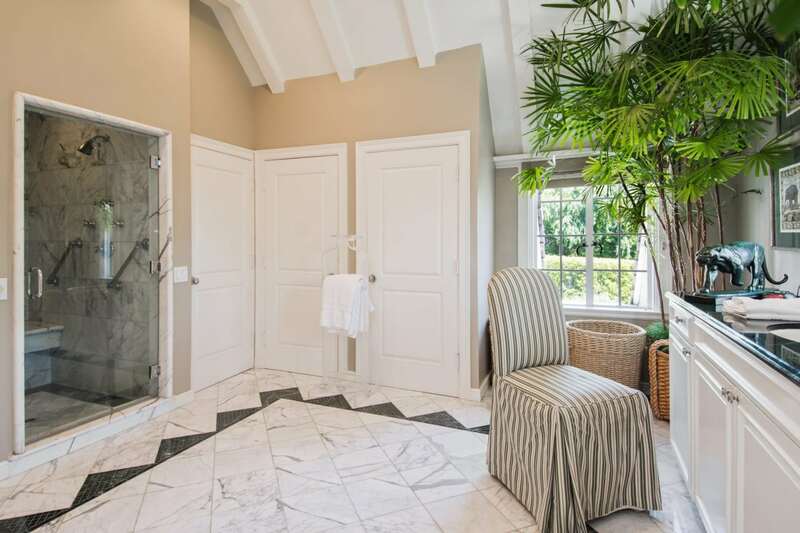 Newly reduced price offered in the quintessential luxury of Holmby Hills. 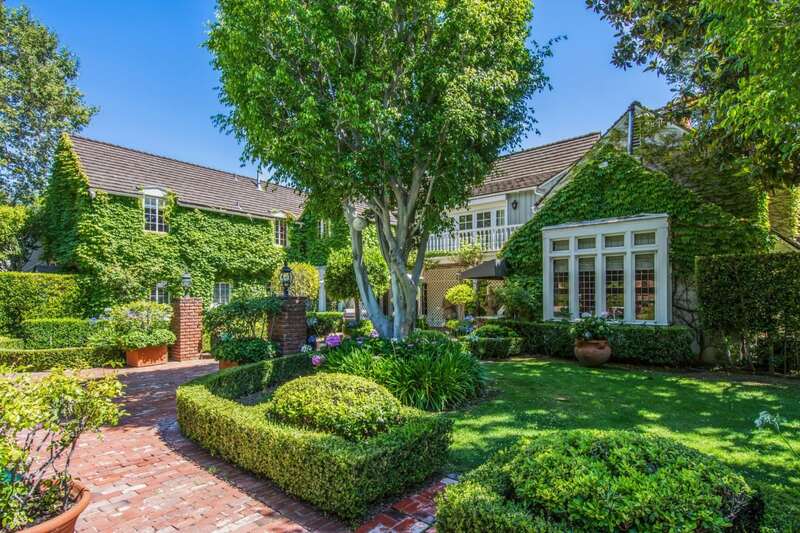 Set behind a long, gated driveway, this exquisite Paul Williams Traditional Estate sits on a huge flat nearly 40,000 SF lot. 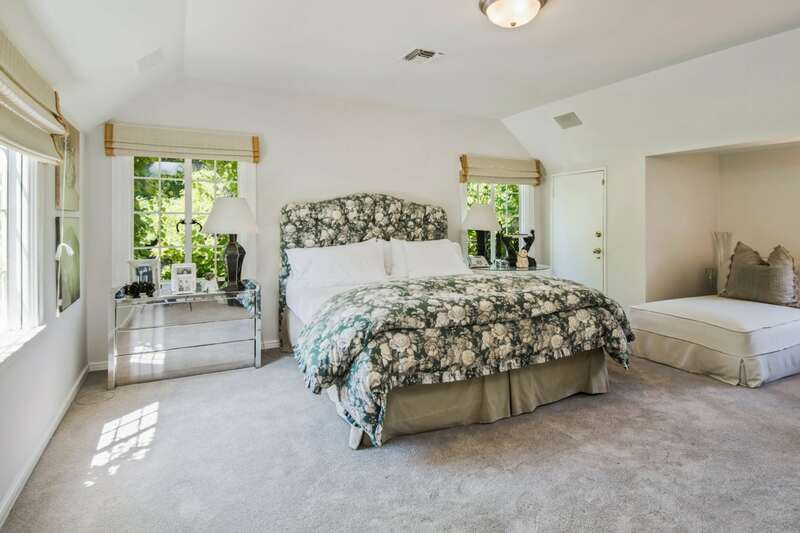 The estate is well-appointed with maid’s quarters, private guest house & state-of-the-art security. 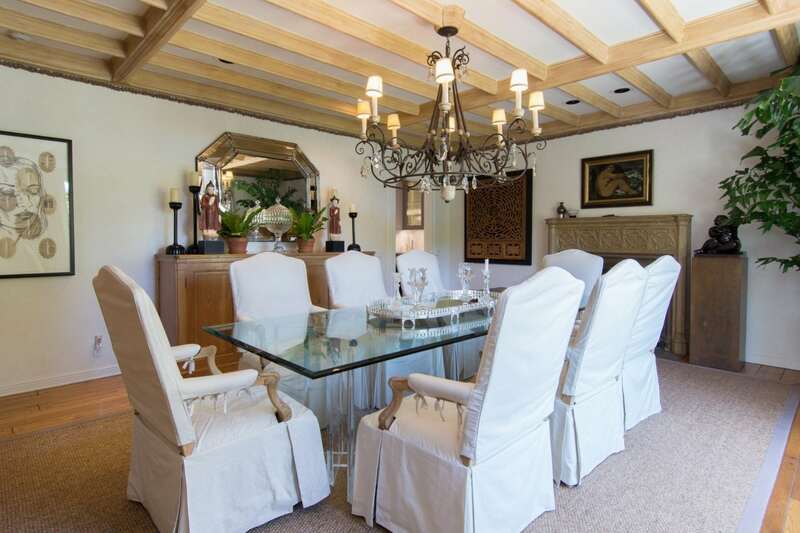 No expense was spared on the grand formal living and dining rooms, beautifully customized chef’s kitchen & entertainer’s room. 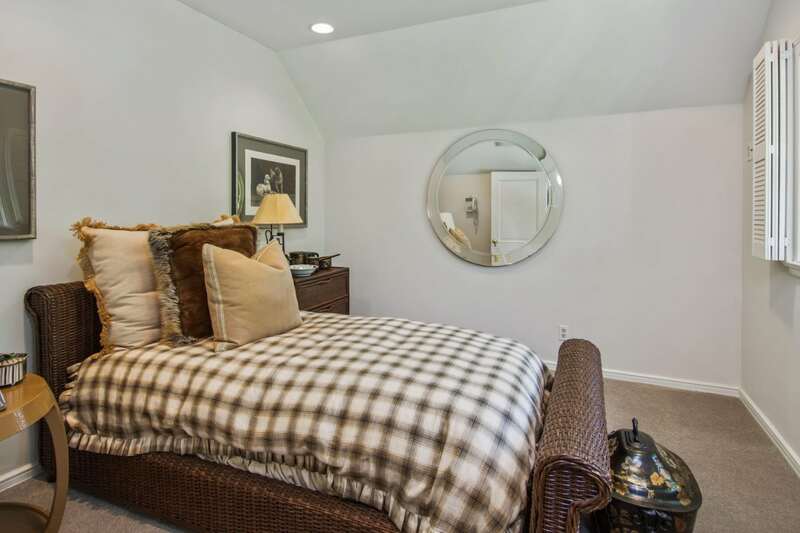 The lavish master suite features a separate his & hers private baths, well designed walk-in closets and vaulted ceilings. 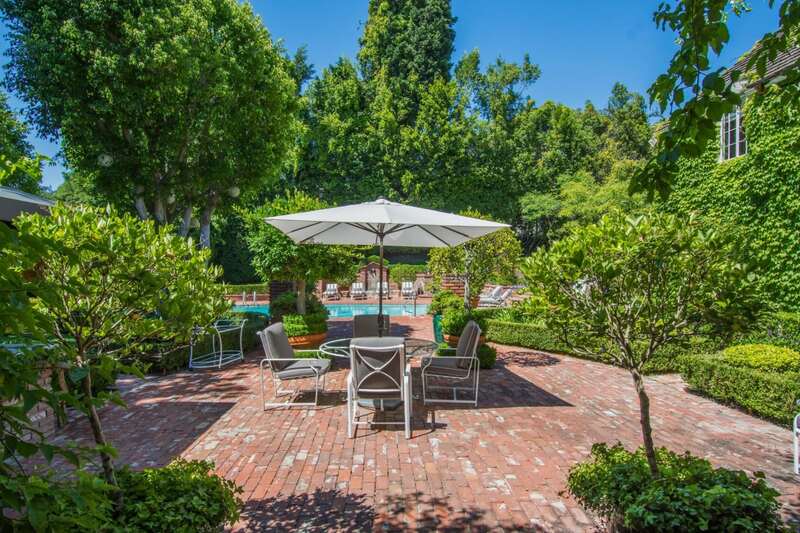 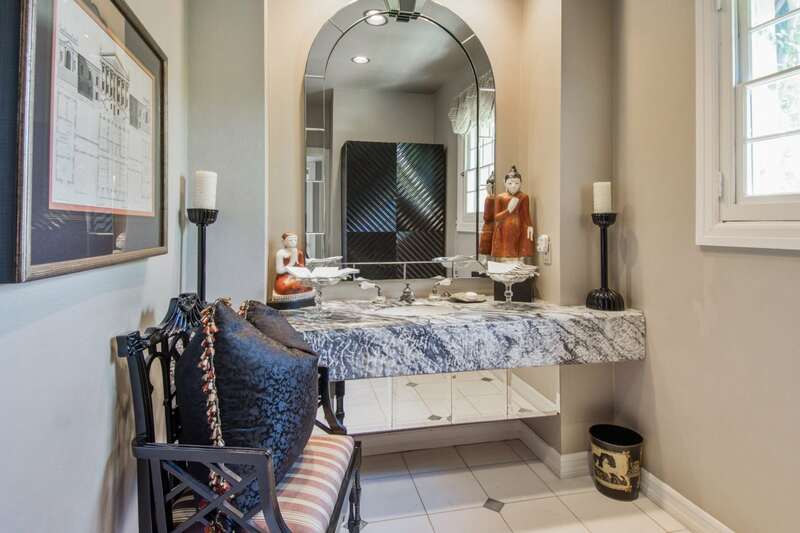 Truly an experience, the grounds are curated with mature trees, manicured landscaping, heated pool & spa and a huge parklike private yard creating the ideal space for entertaining guests. 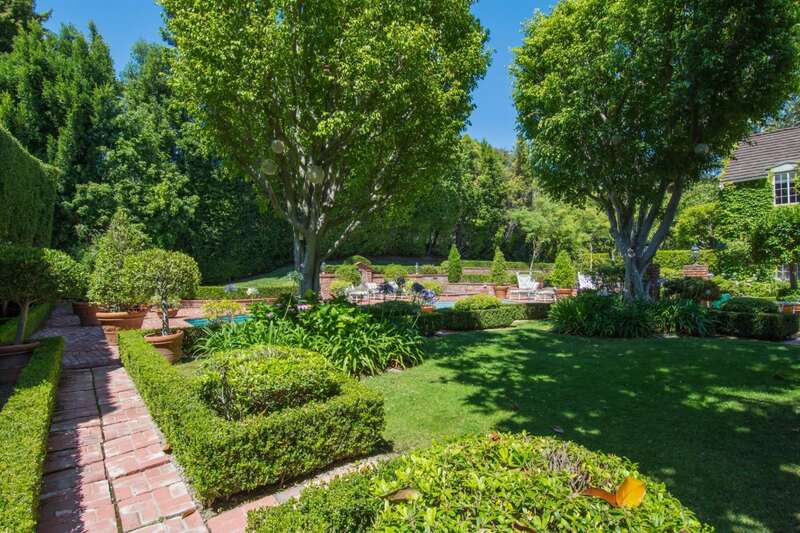 Do not miss this amazing value and incredible opportunity to own this premier estate. 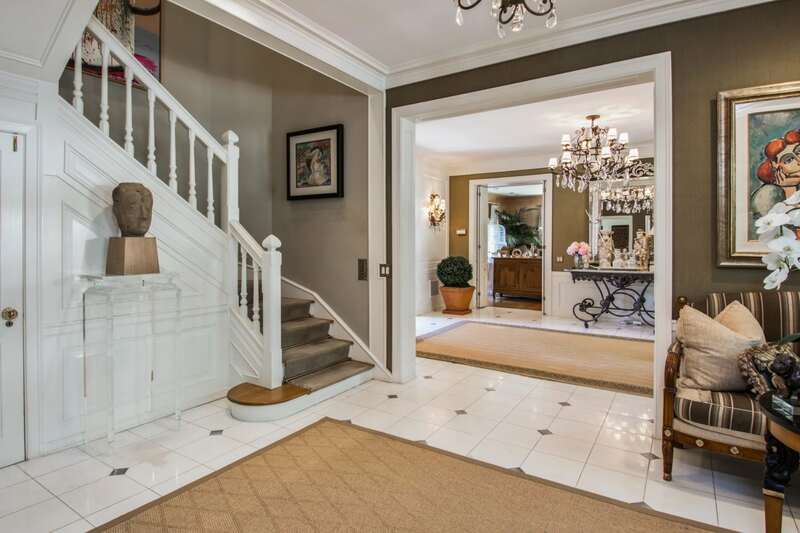 Interested in 425 Parkwood Dr?